Depart US and arrive in Quito. Transfer to airport, fly to Baltra in Galapagos. Arrival to Baltra Island, Mosquera Islet. In the morning you will board your flight from Quito to Baltra airport in the Galapagos. We will meet our guide and transfer to the Monserrat. Once accommodated, lunch will be served on board. After lunch we will visit Mosquera Islet. This islet is located between North Seymour Island and Baltra. It consists of a long narrow stretch of white sand, rocks, and tide pools. Mosquera’s calm waters offer excellent snorkeling opportunities, and a stroll down the beach offers views of brown pelicans, blue-footed boobies, and colonies of sea lions. Orcas are occasionally spotted feeding on sea lions. Once we finish the afternoon activity, we will return to the Monserrat for dinner and overnight. Day 4 – Isabela Island – Tintoreras Islet, Sierra Negra Volcano. Breedeng Center. 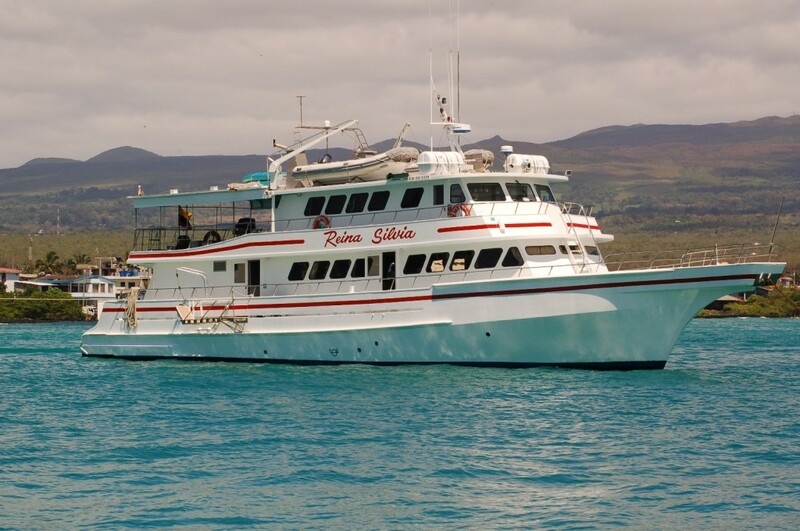 During the night the Monserrat will sail to Isabela, the largest island in the Galapagos. In the morning, we will visit Tintoreras Islet. This small islet is located just a few minutes from the dock on Isabela. As you walk the trail you may see sea lions, rays, marine iguanas, and the white tip reef shark, known as “Tintoreras” in Spanish. After this, we will visit the highlands of Isabela. The Sierra Negra volcano is considered the oldest of the volcanoes on this island. We will then return to the yacht for lunch. 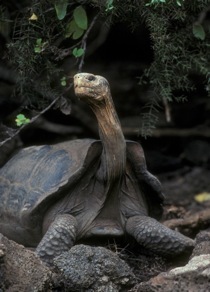 In the afternoon we will visit the “Arnaldo Tupiza Breeding Center” to learn about the giant tortoise, their development, and the Galapagos National Park’s efforts to increase tortoise populations. Once we finish the afternoon activity we will return to the Monserrat for dinner and overnight. Day 5 – Chinese Hat Islet, Rabida Island. In the morning we will visit “Sombrero Chino” islet (Chinese Hat). This is a small islet located off the southeastern coast of Santiago Island, named for its shape when seen from afar. Sombrero Chino is composed of a tilted cone that forms the top and lava tubes that run down to the coast. This also explains why it is possible to find coral heads on lava. 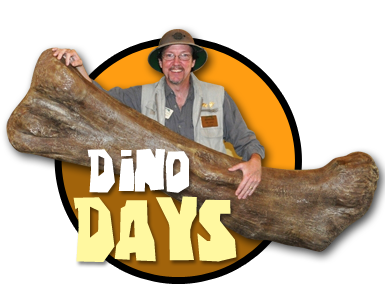 This visit provides an excellent opportunity for the interpretation of geologic features such as tubes and lava flows. After this visit we will return to the yacht for lunch. In the afternoon we will visit Rábida Island. Rábida’s landmarks include a red sand beach and coastal lagoon. The approximate route of the trail is 1.1 Km. The red color of the rocks and sand is caused by volcanic material that has reacted to rain, salt water, sea breezes, and oxidization. Species that can be found at Rábida include pelicans, flamingos, sea birds, and a small colony of fur seals. Landing: Wet Difficulty: Easy Activities: Walking, snorkeling, beach time, dinghy ride. Day 6 – Santiago Island – Puerto Egas, Espumilla Beach. In the morning we will visit Puerto Egas, a black sand beach located at the western side of James Bay in the northwestern coast of Santiago Island. In the southern part of this beach you can find Pan de Azucar Volcano with deposits of volcanic tuff which made the formation of this black sand beach possible. At the northern side, there is a crater and saltwater lagoon. During the dry season, the lagoon turns into a parched salt bed, which the Hector Egas Company turned into a salt mine many years ago, thus giving this site its name. The enterprise was short-lived due to cheaper salt prices on the continent. In the afternoon we will visit Espumilla Beach which is located at the northern coast of Santiago Island in James Bay. The main attractions here are the Palo Santo (Bursera graveolens) forest, the beach, and the landscape. This beach is an important site for sea turtle nesting. The trail continues into the dry zone, and close to the end, we can observe birds of different species. After this, we will navigate to Buccaneer Cove where the pirates used to anchor in the protected bay to make repairs and stock up on tortoise meat, among other things. The steep cliffs, where hundreds of seabirds perch in front of the dark red sand beach, are a magnificent site. After this visit we will return to the yacht for lunch. Day 7 – North Seymour Island, Baltra Airport – Santa Cruz Island – Highlands. In the morning we will visit North Seymour Island. A circular trail leads through some of the largest and most active seabird breeding colonies in the islands. Magnificent frigate birds and blue-footed boobies are the main attractions. In the afternoon we will board land transportation to the Highlands of Santa Cruz where we will visit Rancho Primicias to view the Galapagos tortoises in their natural habitat. Landing: Dry Difficulty: Easy Activities: Bus ride, short walk. Day 8 – South Plazas Island, Santa Fe Island. In the morning you will visit South Plazas Island. This is one of two small islands that are just off the eastern coast of Santa Cruz. A dry landing on a jetty brings you to an Opuntia Cactus forest where many land iguanas can be spotted. A one kilometer circuit leads you through sea lion colonies and along a cliff top walk where swallow-tailed gulls and other species nest. After this visit we will return to the yacht for lunch. In the afternoon, we will visit Santa Fe Island, a 24 sq km island that lies about 20 km southeast of Santa Cruz. Its English name is Barrington. The Monserrat will anchor in an attractive bay on the northern shore. A short 300 meter trail takes us to one of the tallest stands of Opuntia Cactus in the island. The endemic land iguanas are plentiful. Other attractions include a sea lion colony who accompany you while you snorkel. Day 9 – San Cristobal Island – Punta Pitt, Isla Lobos. In the morning we will visit Punta Pitt on the northeastern part of the island. Here we will find unique volcanic formations. This area is also a nesting site for all three species of Galapagos boobies: Blue-footed, Red-footed, and Nazca. Punta Pitt is also home to an endemic species of lava lizard. After this visit we will return to the yacht for lunch. In the afternoon we will head down the western coast of San Cristobal to Isla Lobos (Sea Lion Island). This basalt island is located across a small channel off the coast of San Cristobal and is home to a noisy population of frolicking and barking sea lions. It is also a nesting place for blue-footed boobies and an excellent spot for snorkeling. Landing: Wet Difficulty: Medium Activities: Hike through rocky paths, snorkeling. Day 10 – San Cristobal Island – Interpretation Center, Tijeretas, Airport. In the morning we will visit its Interpretation Center and learn about the volcanic origins of the islands, its first human settlements, and the great challenges facing the future of the Galapagos. Afterward there will be a little free time in town. After the visit our guide will take us to a bus where our luggage will be waiting. We will go to San Cristobal airport for our flight back to Quito. Note: Itineraries may change without prior notice due to park regulations or flight operations.